New furling system for Gennakers (sails with free-flying luff). It is the evolution of the well-known patented ROLLGEN system. It is characterized by higher performances in terms of loads and smoothness, and reduced weight by roughly 60%. These features are given by the use of materials such as Ergal and 17-4PH steel. 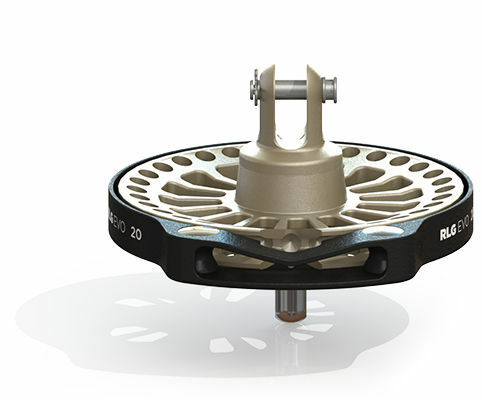 Differently from the previous model, the tack swivel(fundamental element to furl free flying sails) on the new RLG EVO is independent from the drum and integrated in the special ROLLGEN stay. 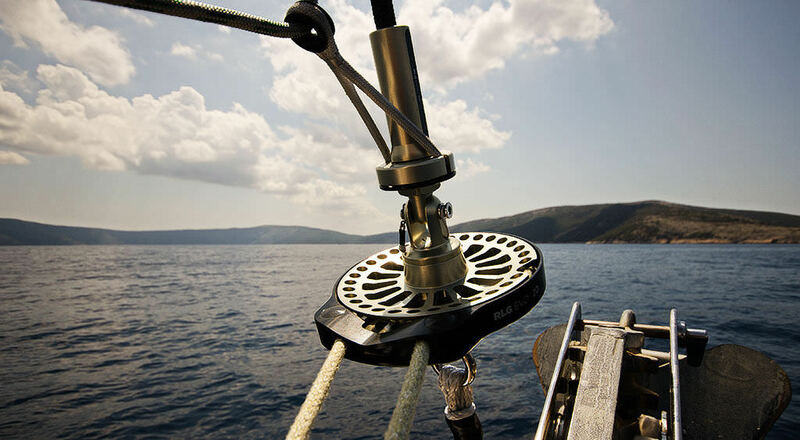 Consequently, drum and halyard swivel may also be used to furl sails such as CODE 0 (sails with integrated anti-torsion stay), whereas the special stay incorporates the system to furl free-flying sails (e.g. Gennakers), that is the Bamar ROLLGEN “Patent”. A “Luff Control” device completes the system. 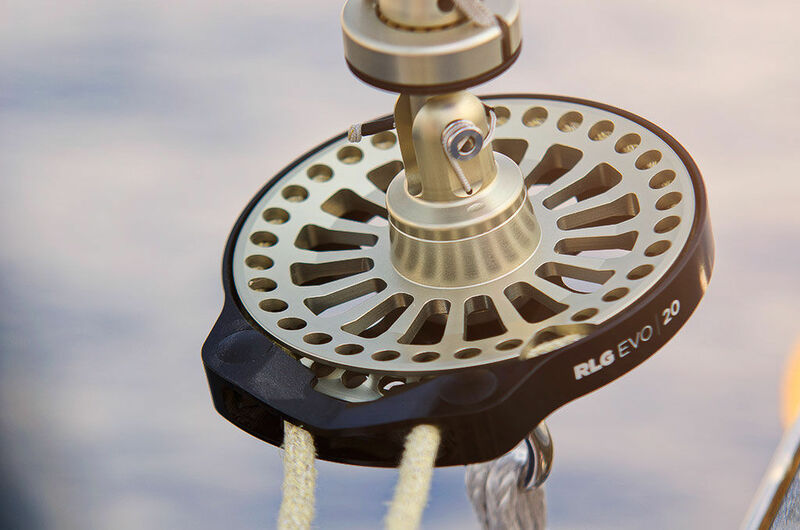 It is made by a double swivel that combined with the ROLLGEN stay, allows you to adjust the Gennaker's luff tension by pulling a line from the cockpit. The “Luff control” may be fitted on previous ROLLGEN systems. 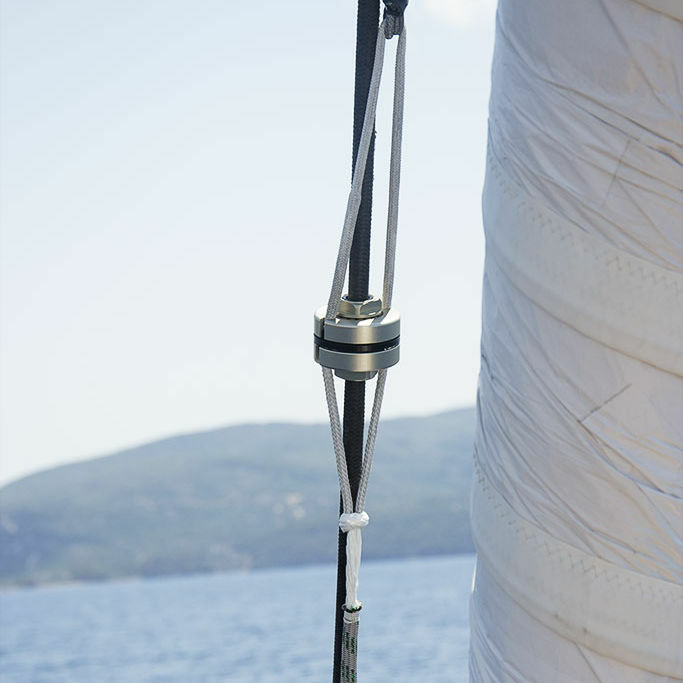 Furthermore, when furling in the sail, the “Luff control” enables you to “shorten” the luff in order to bring it closer to the ROLLGEN stay. 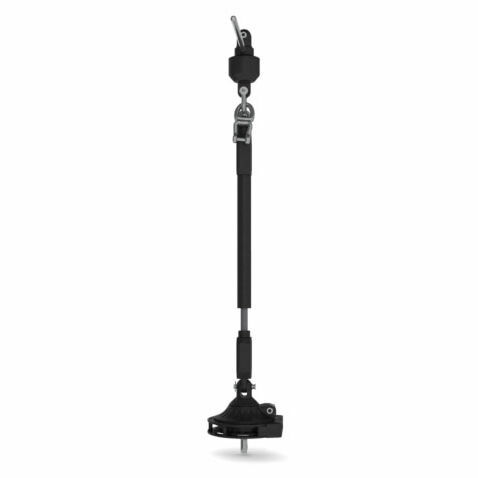 This will allow for a simpler and faster furling operation, especially if your sail has a "deep"-cut design with a long luff which is more difficult to furl in.